Welcome our new Spring 2015 Schools! 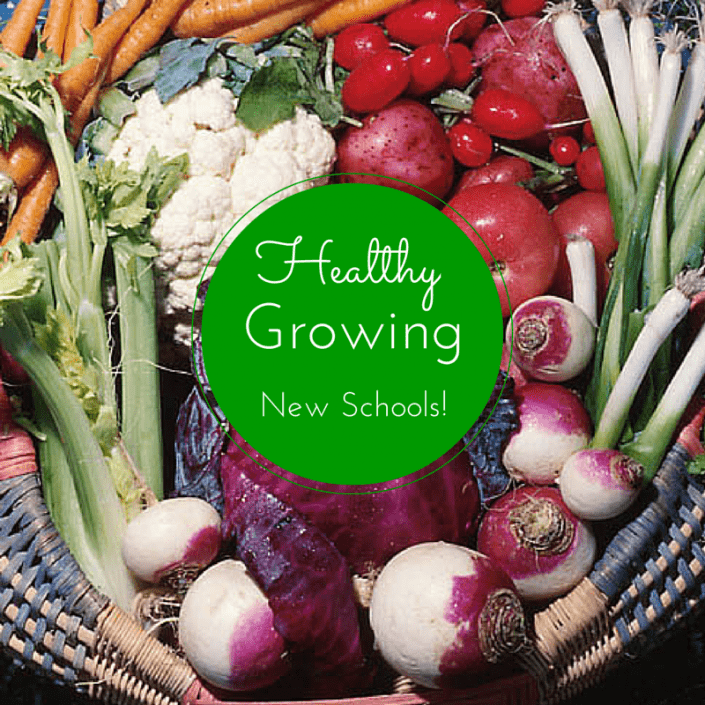 What a pleasure it is to introduce a brand new batch of potential new school gardens! This Spring 2015, we will be hosting community crowdfunding campaigns for 10 schools across Northern California! This will be our biggest group yet, and we are excited to welcome them into our community and help them build the school gardens that their students deserve. Keep your eyes out for the start of our community crowdfunding campaigns in early 2015, and make sure to spread the word!